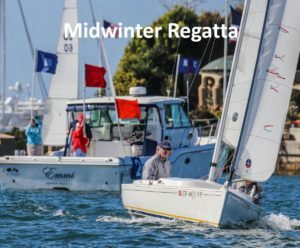 For the 17th year in a row, Bahia Corinthian Yacht Club (BCYC) will host the Leukemia Cup Regatta with a series of events benefiting The Leukemia & Lymphoma Society (LLS). Your support is the key to helping LLS achieve its mission of creating a world without blood cancers. 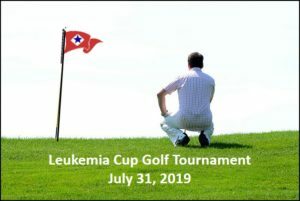 You can support our cause by participating in one or more of the events below – you don’t have to be an on-water sports participant to raise funds or attend the social functions that are part of the BCYC Leukemia Cup Regatta event series. For more information about these events, please contact the BCYC Leukemia Cup Regatta Events Administrator at 949-644-9530. Hi, my name is Jack Egan and I am a Point Loma High School student in San Diego, class of 2020. It is a real privilege to be an Honored Skipper for BCYC’s Leukemia Cup and I am hoping that the sharing of my story will help inspire you to generously support this deserving cause. 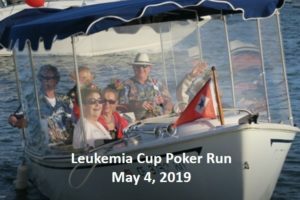 As it turns out, I have personal connections to both the sailing community and to the Leukemia & Lymphoma Society. 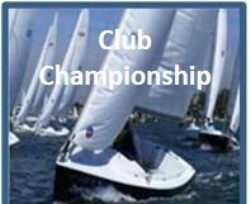 I am an active sailor through San Diego Yacht Club and a skipper on the Point Loma High Sailing Team. I started sailing when I was six years old, eventually finding my way into racing Sabots. My early competitive sailing days were going very well when in 6th grade I was diagnosed with precursor B cell acute lymphoblastic lymphoma, a non-Hodgkin lymphoma that is very similar to leukemia. The next year of my life was spent undergoing frequent chemotherapy treatments and enduring long stays in the hospital. At the end of the first twelve months I was cleared to begin three years of maintenance treatment, which I completed in the spring of 2017. I was fortunate to have a treatment program which had been developed in conjunction with the Leukemia & Lymphoma Society over the course of many years and many patients. I know from personal experience that our sailing community is incredibly generous. I will never forget the encouragement and support of my fellow sailors and club, including their contributions to a successful Leukemia & Lymphoma Society Regatta as a show of support during my treatment. Sailors understand that having a game plan is a critical part of having success on the water. By raising funds for LLS, you are contributing to research and treatments that will ultimately lead to a game plan for kids and adults in their greatest time of need. It is a privilege to have an opportunity to make a difference in people’s lives, and I am hoping you will decide to make the most of it.